In a breather for the mining industry, the supreme court on April 4 allowed the export of iron ore from loading points on river jetties in Goa while disposing a joint special leave application filed by Vedanta Resources and another local mining company. 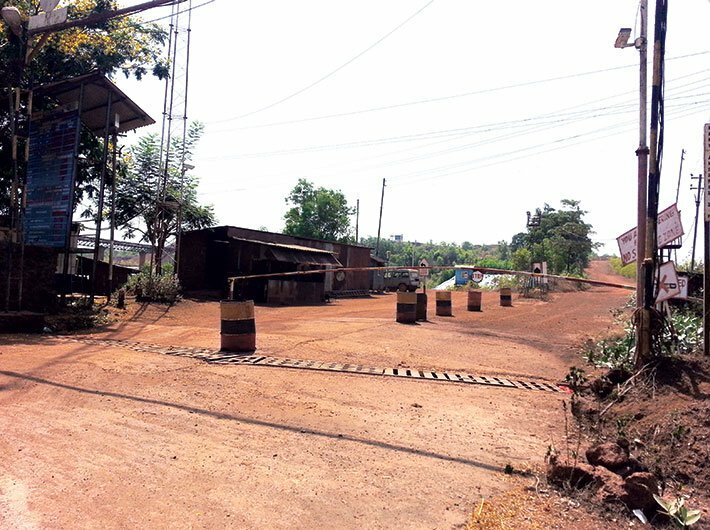 The bench of justices Madan Lokur and Deepak Gupta maintained that the iron ore for which royalty has been paid to the state government and has been extracted on or before March 15 this year should be allowed to be transported. Senior advocate Shyam Divan and Kapil Sibal, appearing for the firms, had argued those ores were excavated prior to March 15 and firms had statutory approvals for export. Concurrently, after the anti-corruption bureau of the vigilance department and the Central Bureau of Investigation (CBI) declined to investigate the process of lease renewals, Goa Foundation, a voluntary organisation complained to the Goa Lokayukta, who issued notices on April 4 to former chief minister Laxmikant Parsekar, ex-mines secretary Pawan Kumar Sain, and director of mines and geology Prasanna Acharya in a case concerning the alleged illegal renewal of 88 mining leases. The three have been asked to file replies by May 7.